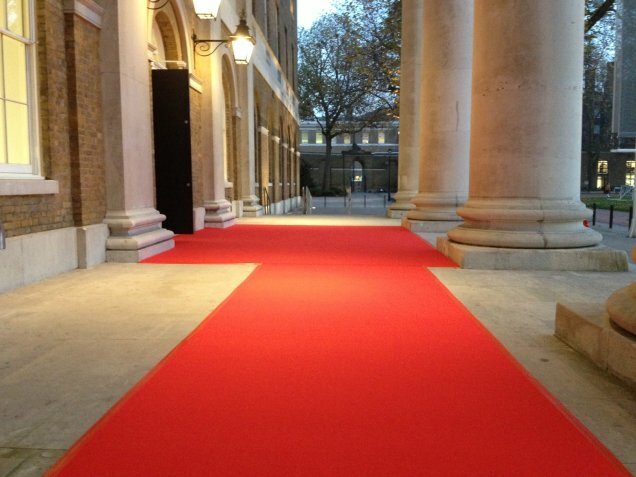 Let UK Themed Events transform your venue to create an amazing feeling of Stardom. 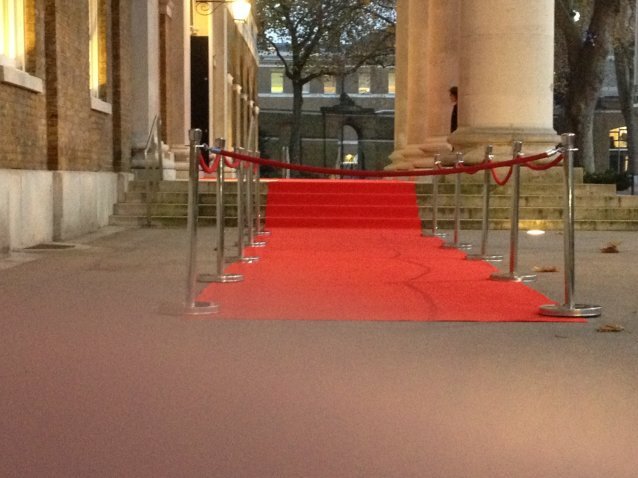 Walk down the red carpet as an A list Celebrity, smile for the camera as the paparazzi photographers click away. Feel the experience of being a star for the night. Enter the function room to see Marilyn Monroe, Burt Reynolds, Clint Eastwood, Audrey Hepburn, name your fame and let them light up your room. Create a famous look or a new Hollywood feel. The night is yours to dance away, our theme team can help you create a truly fantastic Hollywood themed event using our props, entertainment and creative ideas. Make your night memorable, with the finer detailed magical touches at your tables. Feel the excitement of the music, glamour and dancers. 2x Oscar Statues complete with Bases and two Up-Lighters on each, the statues stand with their base at 7ft high. Package 2: Includes Hollywood Package 1, plus a 8ftx3ft Giant Hollywood Film strip which also comes completes with two Up-Lighters. 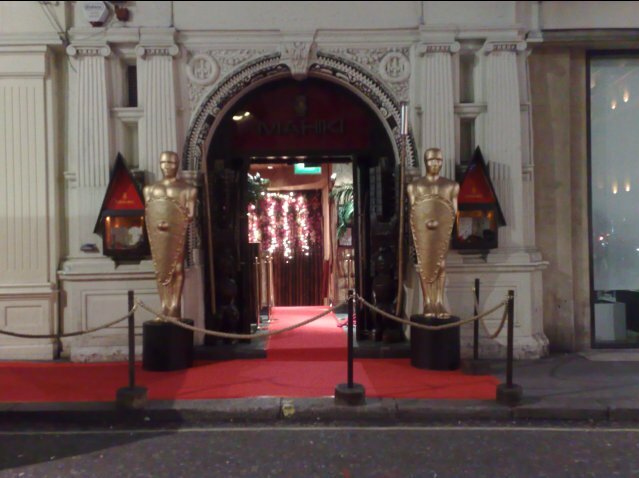 Package 3: Includes Hollywood Package 1, plus up to ten metres of red carpet, complete with polished chrome ropes and posts down both sides. 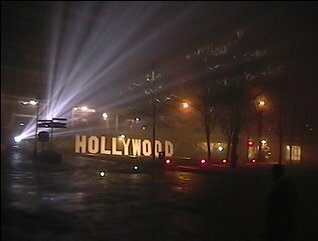 Package 4: Includes Hollywood Packages 1, 2 and 3, plus two gas Flambeau's for the entrance way and also includes an operator. 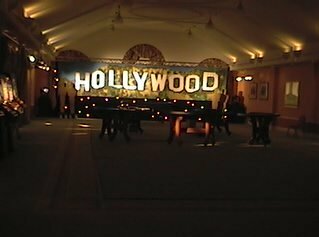 You can add the famous Clapper Board table centres to our Hollywood or other theme packages. If you require further services such as a dance floor and or entertainment please contact our Theme Team for further details.